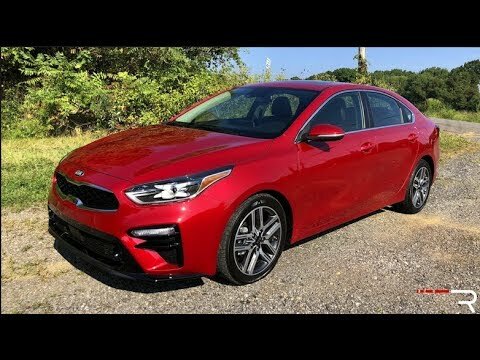 Perks of the 2019 Kia forte. I really appreciate that even the base model has fantastic features including back up camera, Apple CarPlay, collision warning and more. The body styling is sleek and similar to the new stinger model. Gas mileage is also fantastic with my current average at 37 mpg.